Our Fall Garage Tour will be to visit Stan Schafeitel’s garage in Ridgefield, WA. Stan has an awesome shop, complete with 9 BMWs, one of which is a project that is in progress. 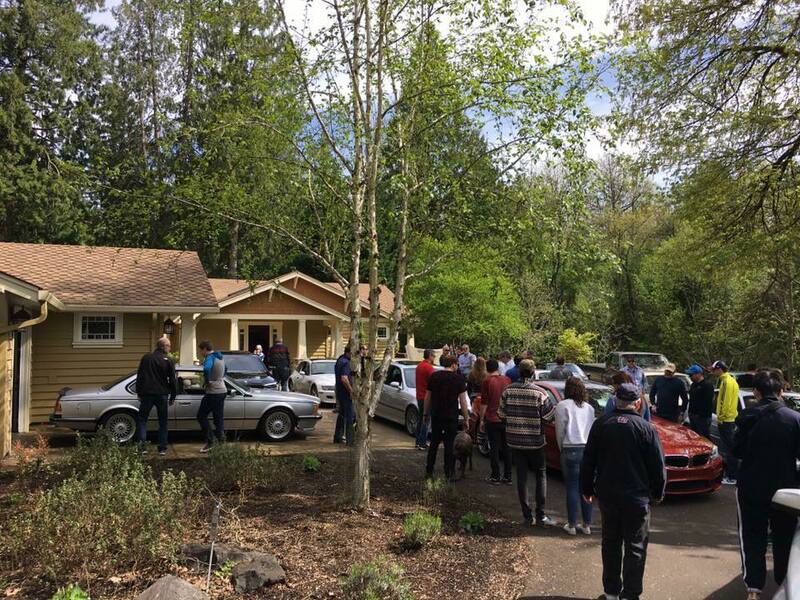 The tour will leave from Cascade Cars and Coffee, located at Cascade Station near the Portland Airport, in the parking lot next to Best Buy. The tour to Ridgefield will leave at 11:00 am, taking some of the scenic and winding rural roads to get there. Stan will provide lunchtime refreshments. Attendance will be limited to 25, so register early.